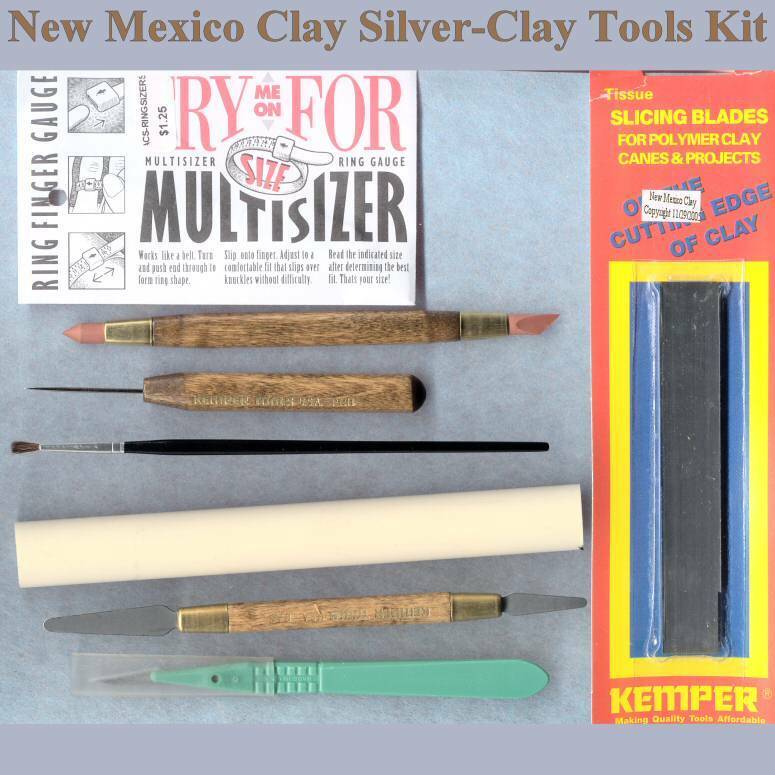 Tools for working the unfired Silver-Clay such as texture plates, clay tools, cork clay, and paper clay. You can roll it, push it into a mold, extrude it, coil it, anything you can do with regular clay. Clay Roller Solid Acrylic 8"